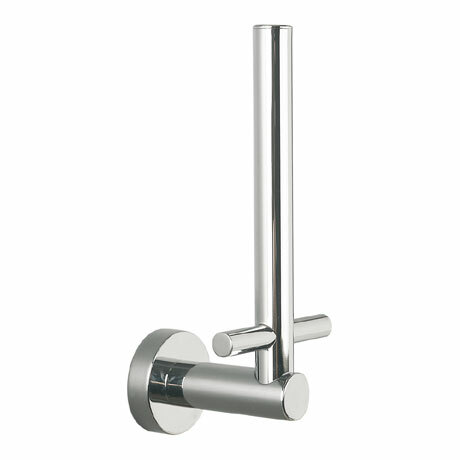 The Bond collection features pure, simple clean lines, such as this stylish polished chrome spare toilet roll holder. Handy for keeping a spare roll close to hand. All Bond accessories benefits from the full-fix system to prevent twisting, making it even more desirable and the perfect range for today's contemporary bathroom.